Hello, everyone. 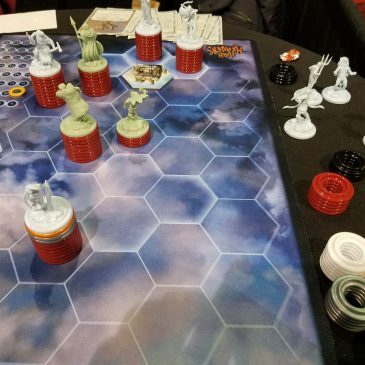 Check out this interview with Gamechurch I did at PAX Unplugged. There will be more interviews once per day for a week or so, so make sure to subscribe to the youtube channel to not miss any of them. 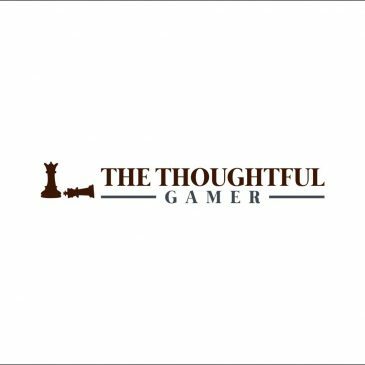 The Thoughtful Gamer Is Now On Patreon!